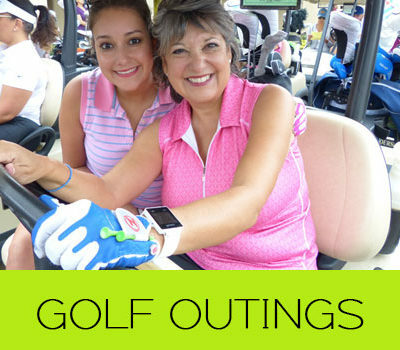 For inner-city girls, more than a lifestyle…Golf can be a lifeline! 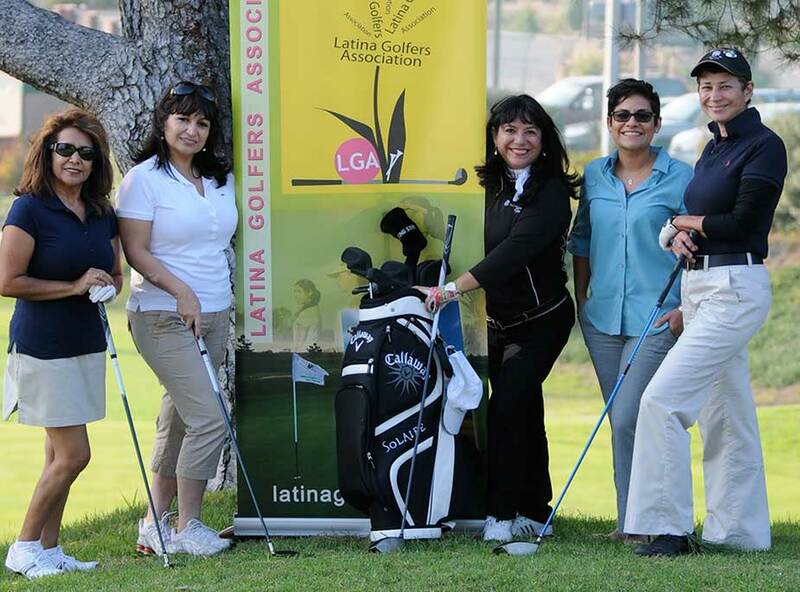 The Latina Golfers Association empowers women by teaching them how to use golf as a tool for personal and professional development. Join the Movement! The LGA eliminates the intimidation factor surrounding the game of golf. 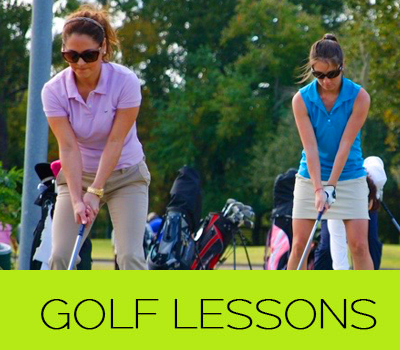 Our goal is to make golf accessible to women by conducting affordable golf clinics and lessons for newbies and beginner/intermediate players. We empower women by teaching them how to utilize golf as a business tool in order to enhance their careers and personal lives. Cinco de Mayo – Golf Outing! Deepen your understanding of the fundamentals of golf by participating in the Latina Golfers Association’s Intermediate Golf Lessons. 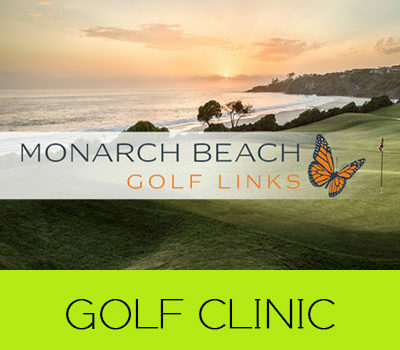 We offer 7 , 1-hour golf lessons which include an in-depth etiquette golf lesson. Some of the sessions take place on the golf course. 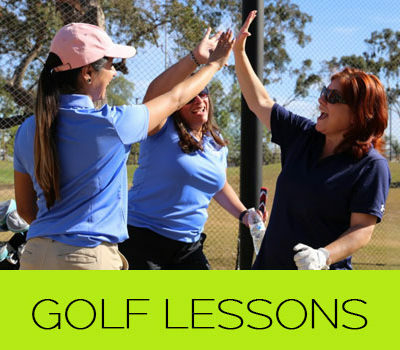 The LGA makes it fun and easy for women to learn how to play golf. Our golf lesson curriculum is designed for golf novices to feel comfortable in a golf setting in order to learn the fundamentals of the golf game. Everyone welcome! Click below for details. 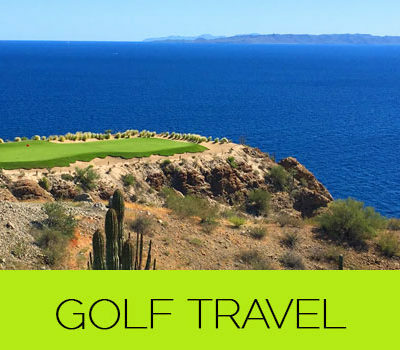 Our 3rd Annual Mexico Golf & Spa Getaway will take us to the Islands of Loreto in Baja Sur Mexico less than 2 hours from LAX via Alaska Airlines. Our package includes unlimited golf at the Danzante Bay Golf Club named one of the top 10 golf courses in Mexico by Women’s Golf Journal. October 17 - 20, 2019. Celebrating 10 Years of Empowering Women Through Golf! 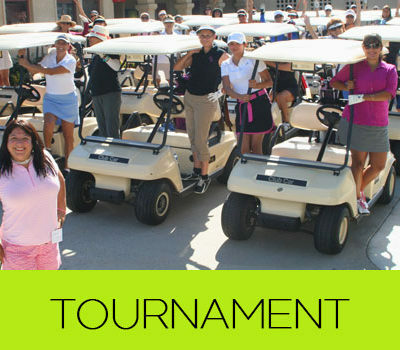 The Latina Golfers Association organizes an annual golf tournament designed to teach women how to play in a business golf outing or charity golf tournament. Jose and Araceli Ayalaare immigrants from Mexico and never imagined they would enjoy golf as a family in the United States.